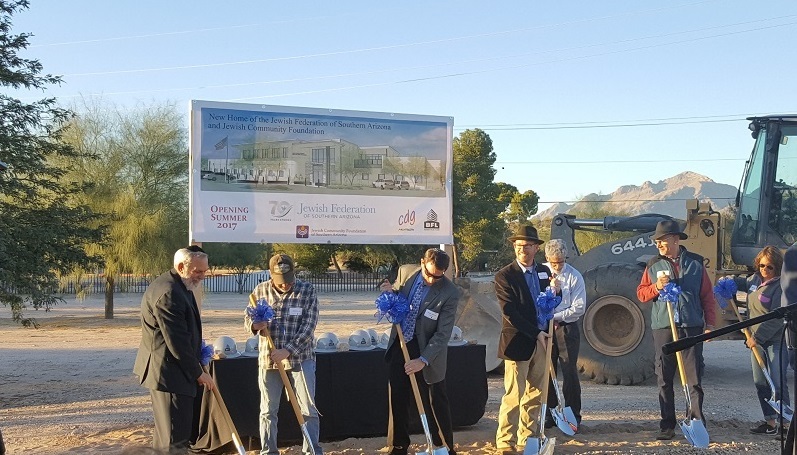 The Jewish Federation of Southern Arizona chose BFL to manage the construction of its new office building on River Road in Tucson. In addition, El Rio Community Health Center chose BFL to manage new construction of its 22nd St. Clinic, near the intersection of 22nd St. and Cherrybell Stravenue. Groundbreaking ceremonies for both projects were held in December (photo: JFSA office groundbreaking).